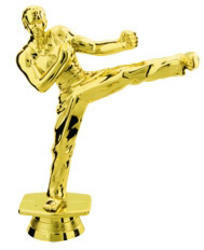 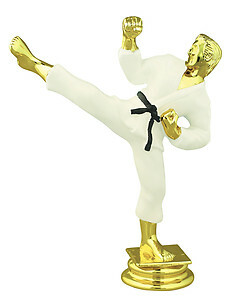 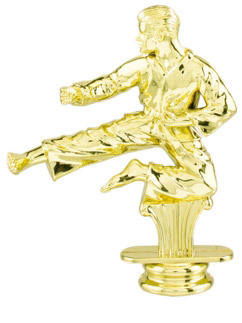 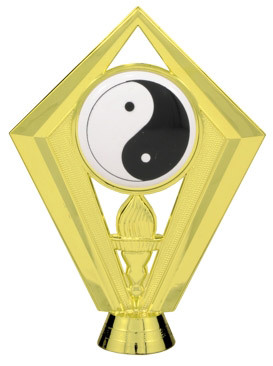 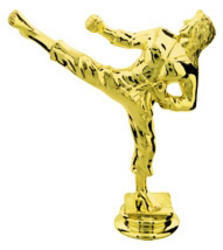 Martial Arts Trophy Toppers, if you are needing a topper only you may purchase one below. 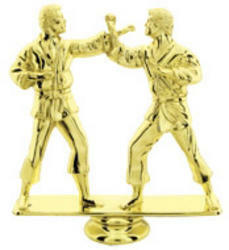 If you are shopping for a completed martial arts trophy please click here . 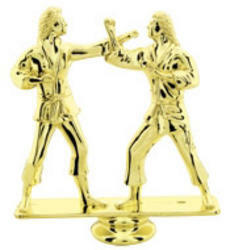 Enjoy your time on our web site and if you have any question please call 800-787-8777. 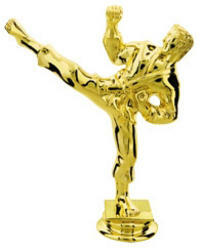 We invite you to check out all our martial arts awards.